The mock test of GATE exam 2018 has been released on the official website. It has the types, pattern and marks scheme of the questions. 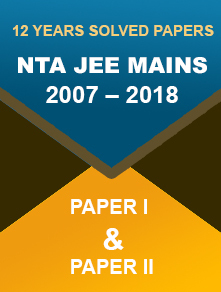 4 December 2017: The mock test paper of the Graduate Aptitude Test in Engineering or GATE exam 2018 has been released on the official website at www.gate.iitg.ac.in. The aspirants will have a clear idea about the paper pattern, marks division, question type of the exam. Along with that, they can attempt the question paper to understand the level of preparation they have currently. Indian Institute of Technology (Guwahati) will be held the GATE 2018 on 3rd February, 4th February, 10th February and 11th February, 2018. Visit the official website of the GATE at www.gate.iitg.ac.in. Select the ‘Mock links are live now. See the link for details’. Now the candidate must select the subject for which he or she wants to take the test. Now click on Sign In button to start the test. The IIT Guwahati has requested all the students who have not verified the email address and the phone number during the application form submission process, kindly verify the same by logging in to the official portal of GOAPS at www.appsgate.iitg.ac.in. 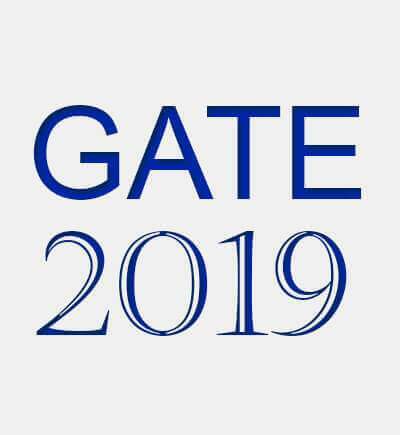 About Gate: Gate is a national level examination for testing the comprehensive understanding of various undergraduate subjects in engineering and technology. 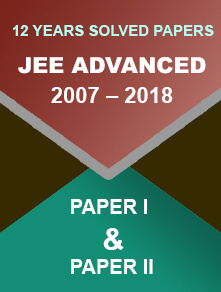 This exam is a gateway of the admission to the post-graduate programs like ME, M.Tech or direct PhD in Indian instates of higher education with the financial assistance by the Ministry of Human Resource Development and other government agencies. The candidates can use the score in private and public sector also.